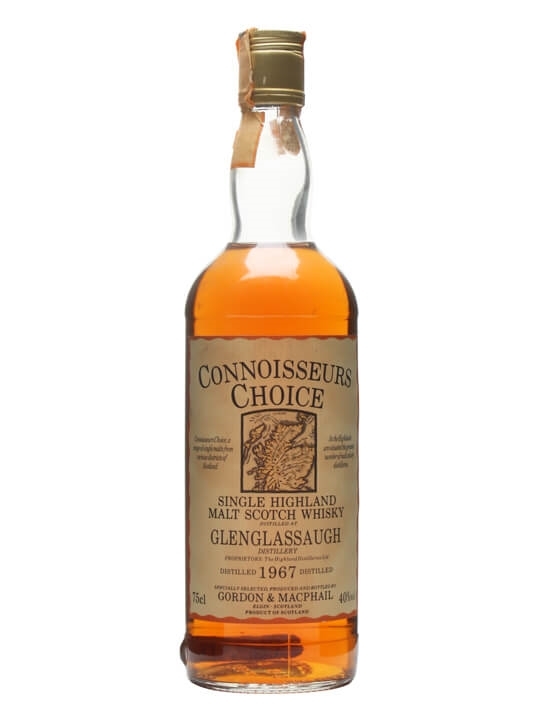 75cl / 40% / Gordon & Macphail – A 1967 vintage Glenglassaugh bottled by indie veteran Gordon & Macphail as part of their Connoisseurs Choice range. 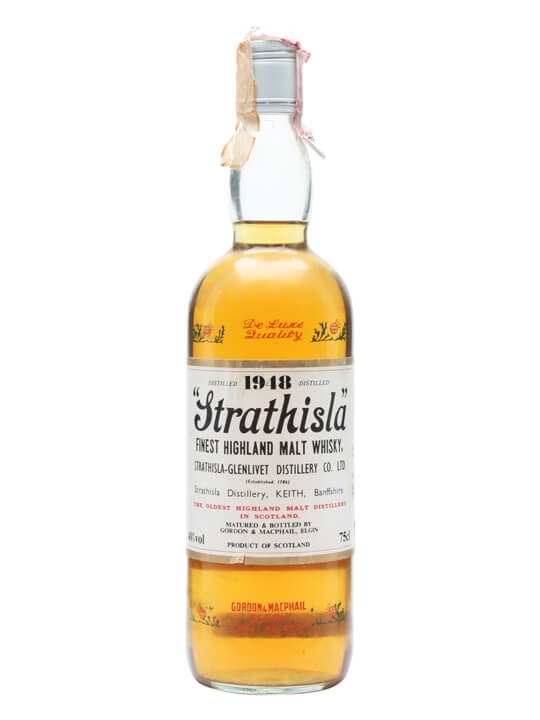 75cl / 40% / Gordon & Macphail – A 1948 vintage Gordon & Macphail bottling of Strathisla from the 1980s, presented in their stencilled bottle. 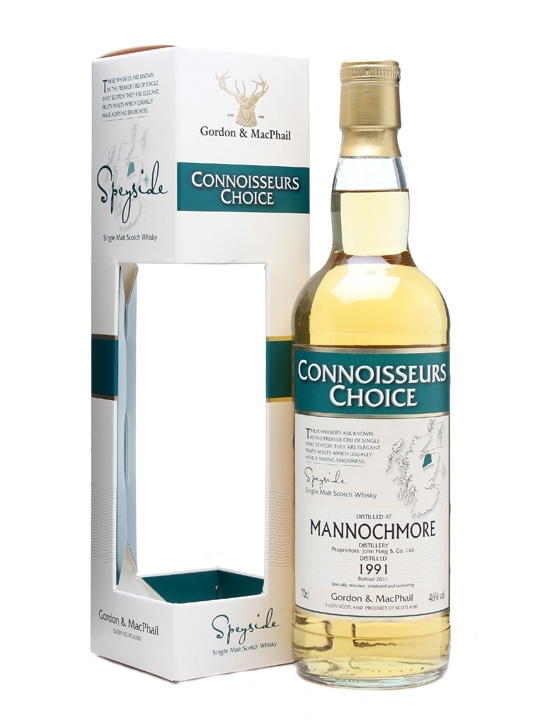 70cl / 46% / Gordon & Macphail – A lightly smoky single malt from Mannochmore, bottled by Gordon & Macphail in their Connoisseurs Choice range. Filled with ripe fruit and with a nice touch of sherry influence on the finish. 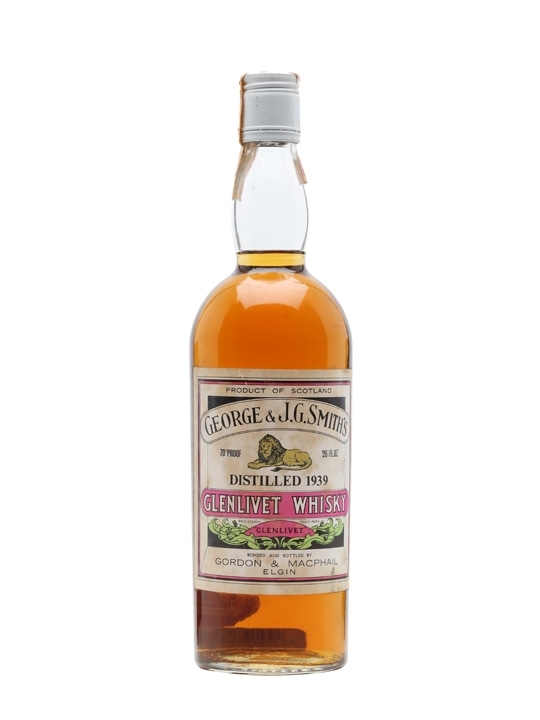 75cl / 40% / Gordon & Macphail – This 1939 vintage whisky was distilled at Glenlivet in Speyside. 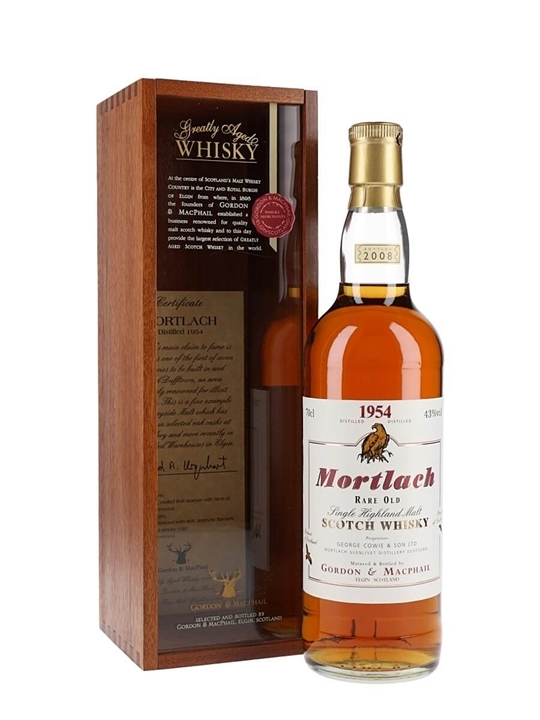 Matured for more than 30 years and bottled sometime in the 1970s by Gordon & Macphail. 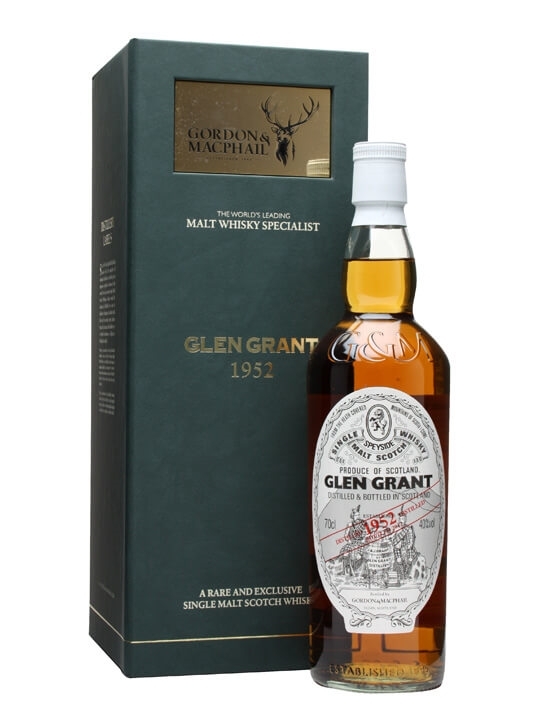 70cl / 40% / Gordon & Macphail – A grand old bottling of Glen Grant, distilled in 1952 and bottled sometime in the early 2000s by Gordon & Macphail. G&M have some impressive old stock, but this is about as old as it gets. 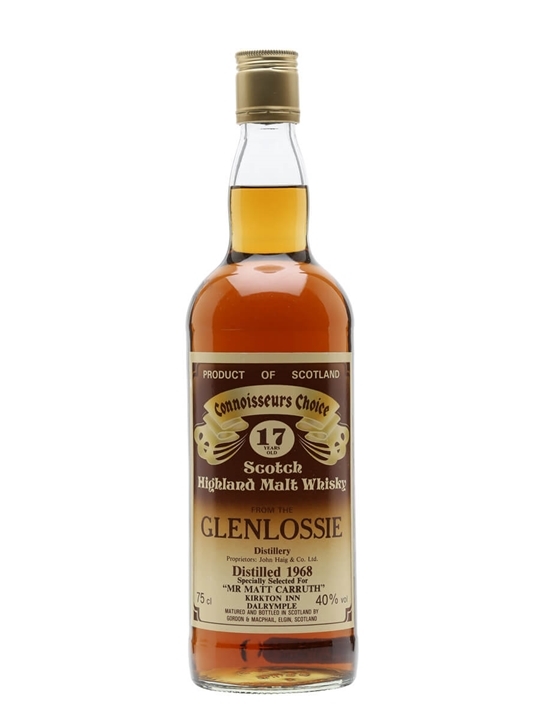 75cl / 40% / Gordon & Macphail – A 1968 vintage Glenlossie from Gordon & Macphail, bottled after 10 years in wood under their Connoisseurs Choice label. 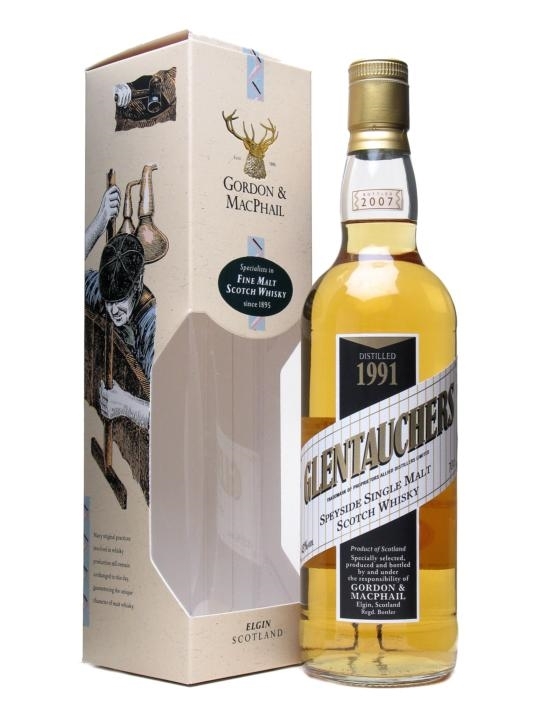 70cl / 43% / Gordon & Macphail – A 1991 vintage Glentauchers, bottled by Gordon & Macphail with the traditionally styled distillery label. 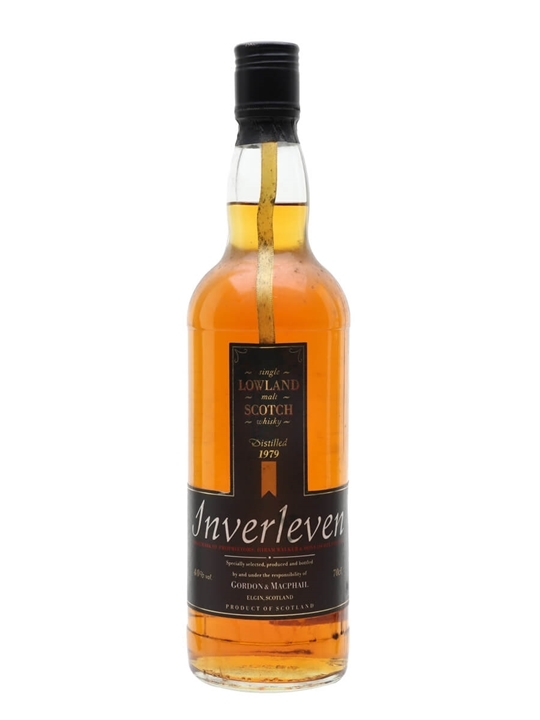 70cl / 40% / Gordon & Macphail – This 1979 vintage whisky was distilled at Inverleven and bottled by Gordon & Macphail. 75cl / 40% / Gordon & Macphail – A 1969 vintage Teaninich bottled by Gordon & Macphail as part of their Connoisseurs Choice series. This was distilled the year before a new extension was built to the distillery with six new stills added.